Showing recent results 541 - 555 of 675 products found. 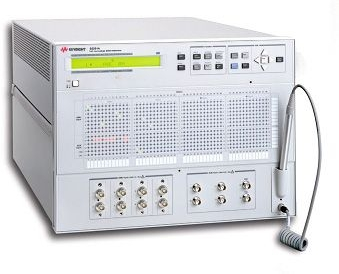 For coherent transmission test Keysight offers instruments for the generation and analysis of complex modulated optical signals. 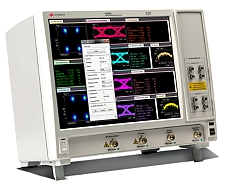 Multichannel arbitrary waveform generators are typically used to synthesize complex modulated signals.Optical modulation analyzers provide detailed insights into the complex modulated optical signals at the physical layer to determine signal quality or evaluate components that are designed for IQ modulation and demodulation.Keysight offers the widest range of optical modulation analysis and synthesis instruments for testing up to 1 Tb/s – for your current and future needs. 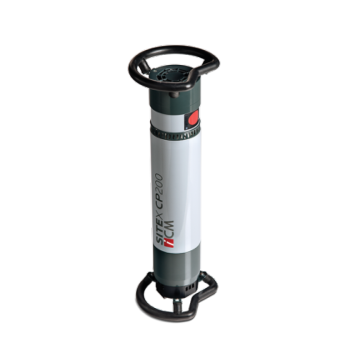 Being just 20 mm longer than the CP160D, the CP200D represents the best compromise between high penetration (up to 42 mm for steel) and the capacity of the generator to fit with various NDT applications, such as inspections of more technical materials in the aeronautical or space industries. The CP200D is one of the most versatile generators on the market and thanks to its built-in multiple X-Ray output carrousel it will adapt to a very wide variety of NDT applications, without compromising in any manner its light weight (12 kg) and ease of use. The C-BERT 2850-4 is an innovative bit error rate tester which solves accuracy issues in testing 100G Ethernet multi-lane optical receiver. To achieve repeatable and confident test results four long-term stable optical transmitters with uniform output performance are integrated in the 2850-4. The four Mach-Zehnder Modulators are driven direct from the internal pattern generators and are stabilized by advanced control circuits without output signal degradations. 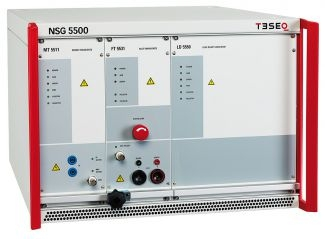 As a result of this unique architecture the 2850-4 produces high quality and long-term stable signals for improved measurement accuracy. 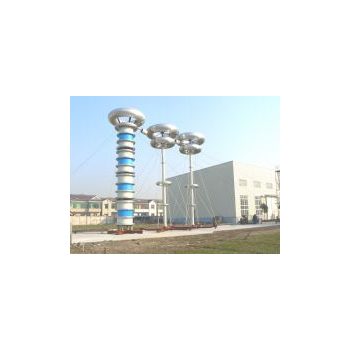 Offers the generators necessary for tests with capacitive discharge pulsed interference as called for by ISO, SAE, DIN and JASO, and others. The established test specifications for passenger cars together with the new standards for commercial vehicles published by these international and other bodies are fully covered, as are the most company-specific standards from vehicle manufacturers. Based on our exclusive Gemini technology, Teseq offers the most flexible and upgradeable system to protect the users' investment. 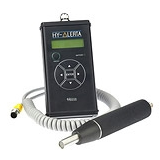 The Doble LDS-6 is a highly sophisticated digital measuring system for partial discharge detection and analysis. It is trusted as a valuable tool for factory and laboratory testing.The LDS-6 can be used to test a variety of high voltage apparatus. Use the LDS-6 to perform PD quality tests on motors, generators, transformers, MV and HV cable systems, switchgear and additional HV accessories.The LDS-6 complies with IEC 60270, VDE 0434 as well as various IEEE and other standards. Eaton is the leading global supplier of hydraulic power generation and fluid distribution components and systems. The world's most comprehensive systems portfolio includes standard and higher-pressure engine-driven pumps, hydraulic motor-driven generators, AC/DC electric motor-driven pumps, hydraulic power transfer units, fluid control components and systems and a broad array of fluid distribution hoses, tubing, fittings, couplings, connectors and clamps all designed to exceed customer requirements. The SR Series are miniature, low cost AC reference generators designed to supply 26 or 115 Volt excitation to Synchros or resolvers in military and industrial control applications. 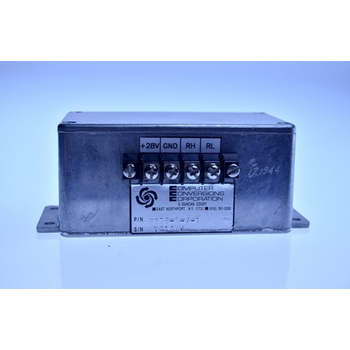 They accept +/- 15V DC and provide up to 5VA of transformer isolated output power. These converters are packaged in PC card mounting modules 2.6" x 3.1" x 1"H.
Testing of certain apparatus requires much high voltage or current that a straight AC test system is not sufficient. Thus resonant test reactor with a variable core is needed. 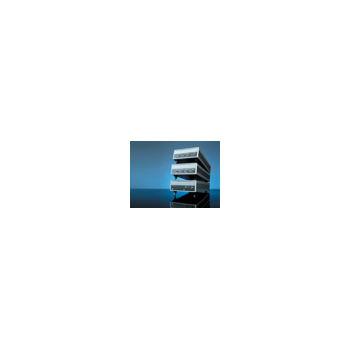 The main advantage of such test systems is lower input power and larger output power. 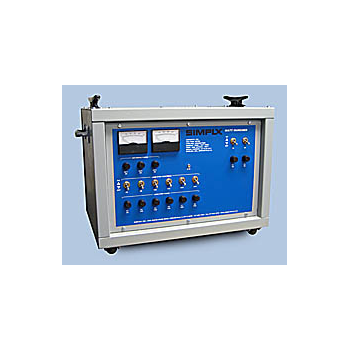 The resonant test system is designed to compensate capacitance in the testing circuit precisely by tuning inductance of the test system. 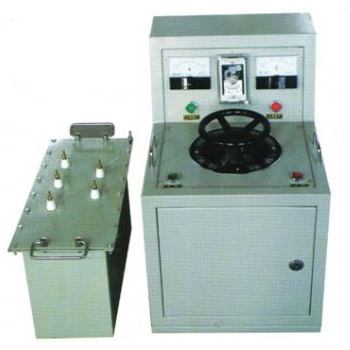 AC resonant test system is used for factory testing of middle, high and ultra-high voltage cables, capacitors, generators, motors, power transformers and gas-insulated switchgears.